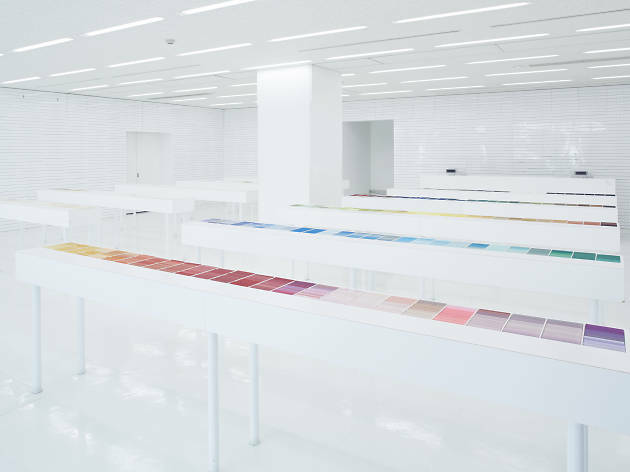 The showroom of Takeo, Japan's foremost expert in paper trading. Find all kinds of paper for printing, artworks, envelopes and much more – a whopping 2,700 different kinds are available. 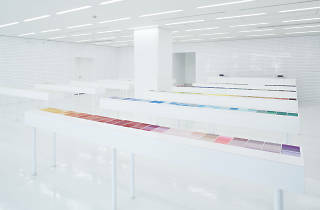 The second floor is dedicated to exhibits highlighting paper samples from both Japan and elsewhere.